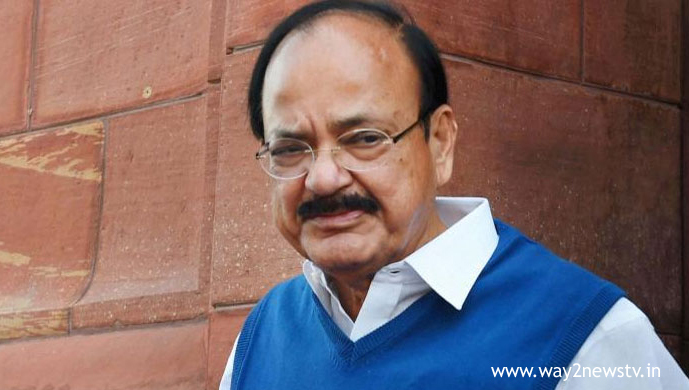 Venkayya Naidu said that education is important for all. Venkayya spoke after launching the golden and golden arts college in Pedhanandhipadu in Guntur district. He said that education is the most important and the problem can be solved through education... Everyone wants to think about the country and society. Venkayya said that Google will not work without the teacher to protect our culture and traditions and to respect the education teacher.Venkayya Naidu said that our country is based on agriculture and agriculture is a lucrative and happy farmer. Avidya, corruption and disturbances, he said. We are happy to give priority to agriculture in the budget, not a year. The price of the crop grown crop is coming. We have to pay compensation immediately after the loss of crops. Vastu Venkayya Naidu said that every effort is needed for the country to advance. Patriotism means respecting all kinds of people. We always remember the culture of our country. I want to remember that Google does not work without a teacher. Avidya, Corruption, Intermittent, and Anarchy. Supreme Court Judge Justice Lovel Nageswara Rao, Ministers Kamineni, Nakka Anandababu and MP Gala Jayadev participated in the Golden Jubilee.